Racquet War Florida Championship Tennis Tournament at Saddlebrook! 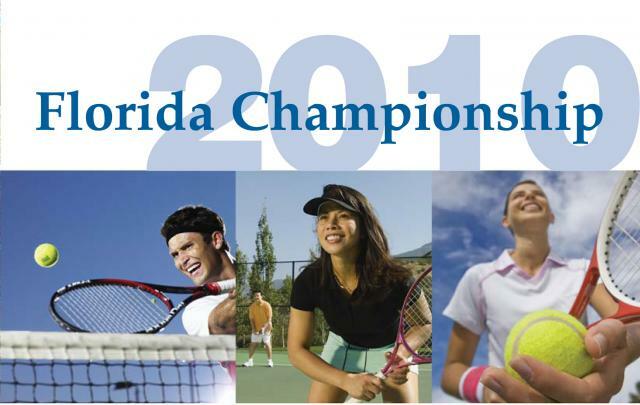 at Saddlebrook Resort Tampa the Racquet War Florida Championship Tennis Tournament promises to be a fantastic tournament and vacation getaway, all in one! Come experience tennis on the fabulous clay courts where tennis greats such as James Blake, Mardy Fish, John Isner, and the Bryan Brothers train themselves. After a day of fantastic competition, you can cool off in the fabulous resort pool or take in some pampering in the relaxing resort spa. Check in, park your car and forget about it for the rest of the weekend. There will also be Special Accommodation Rates! For MORE INFO and to REGISTER go to www.RacquetWar.com! 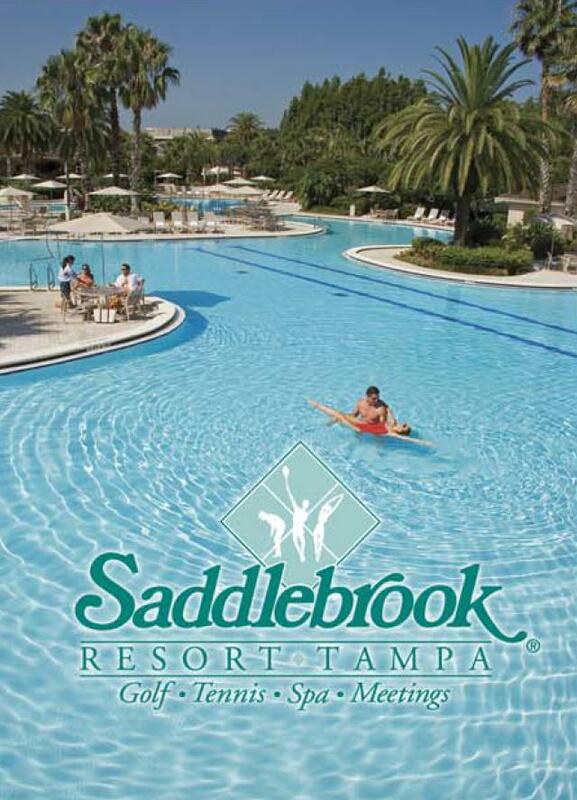 I&apos;ll be back soon with more updates on Tampa Bay Area Events and Tampa Bay Resorts!